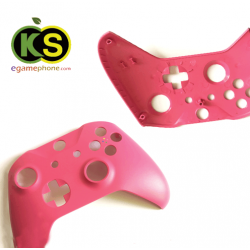 This is a replacement bottom shell cover for Xbox One Elite Controller, idea for replace your damaged or dirty Xbox One Elite Controller bottom cover, recover or renew your Elite Controller to be in good condition. 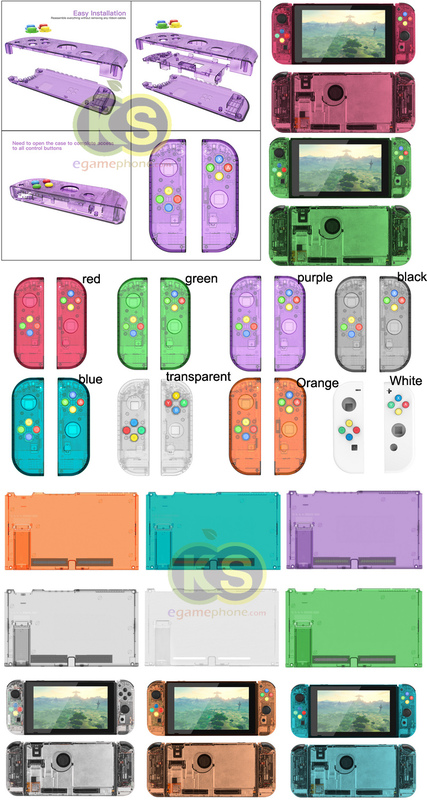 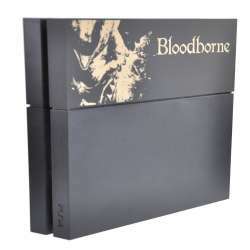 The complete set contains 20 accessories, as shown. 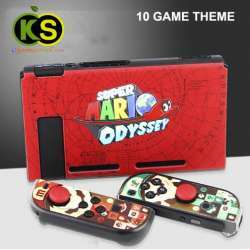 Professional game accessories factory production, can be quickly shipped, but also to support small quantities of getting goods, and wholesale designated patterns. 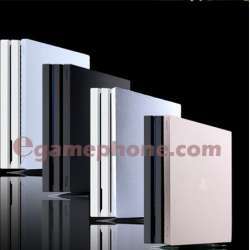 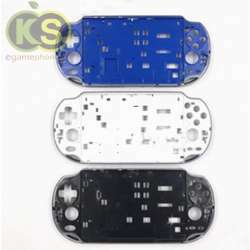 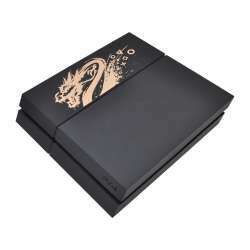 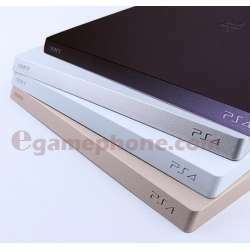 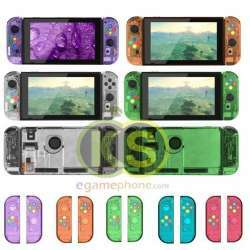 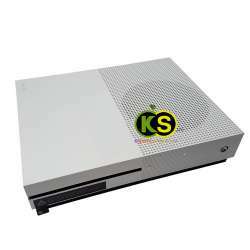 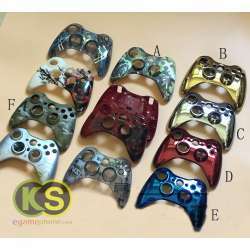 There are XBOX ONE, XBOX 360, PS3, PS4 and other replacement shell material inventory, each handle model has 9 kinds of color linen shell material, 9 colors of light oil shell material, and 6 color plating shell material, and 30 Water transfer shell material.